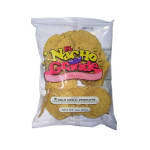 The Gold Medal 5265 nacho chips portion pack comes with (48) 3-ounce bags filled with circular nacho chips. Each bag is sealed to keep chips fresh and crisp, and portion packs are ideal for grab-and-go operations like cafeterias and concession stands. These chips can be paired with single-serve nacho cheese, salsa, or guacamole. Read our concession stand foods guide to learn more about nachos. "in tact and on time as always." "I just received my nacho cheese warmer and chips have used it for 75 minutes and I'm already sold out. Nacho cheese and chips taste great, I add..."
"These are the best,don't waste your money or time trying to find something else!" 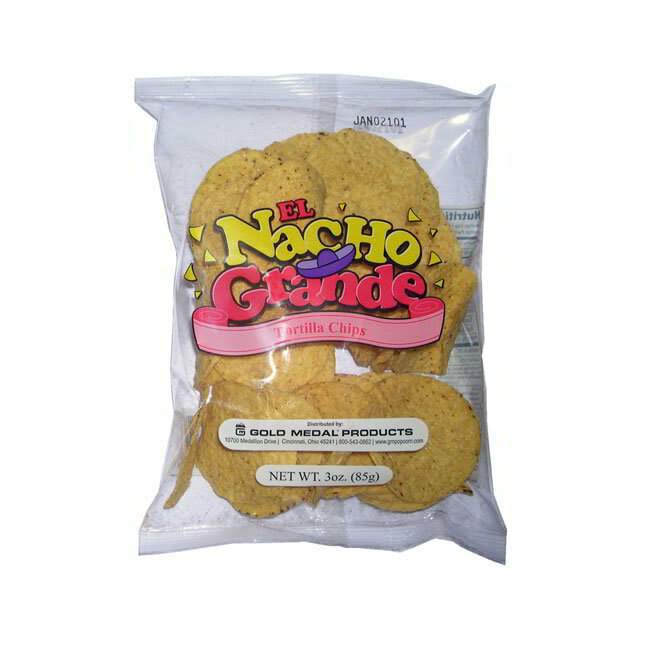 Amazing nacho chips and warmer !!!!! "I just received my nacho cheese warmer and chips have used it for 75 minutes and I'm already sold out. Nacho cheese and chips taste great, I add jalapeños to my nacho chips it's good...."